All our Brother DCP-8110dn toner Cartridges are what we well prepared for your printers that come with 100% print quality assurances. 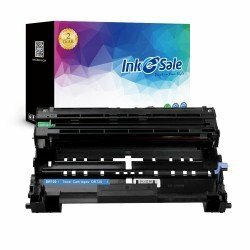 Use inkesale toner to your printer can help you get ideal printing materials effortlessly and reduce printing costs. Each toner we sent to you has tested against the highest manufacture standards and is guaranteed to give you the best printouts and avoid any printing defects. If you are my new guest, you have extra discounts to afford our best toners with less money!